CHP leader Kemal Kilicdaroglu claims that a new coup attempt is unlikely to happen in Turkey but speculations about the threat are being used to justify crackdown on rights and freedoms. 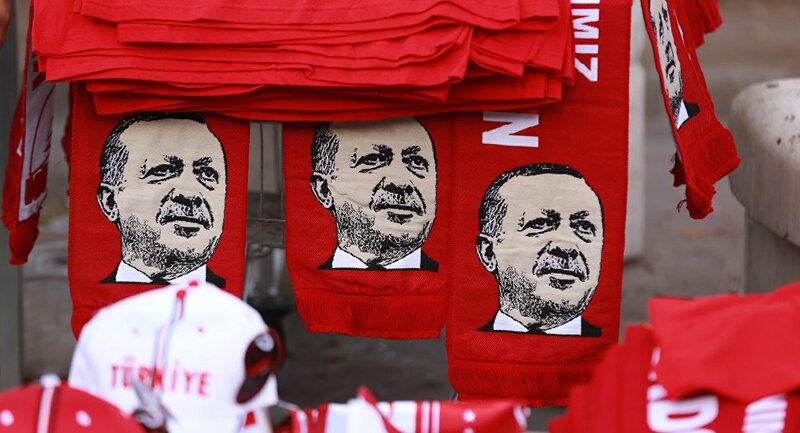 MOSCOW (Sputnik) – A new coup attempt is unlikely to happen in Turkey but speculations about the threat are being used to justify crackdown on rights and freedoms, Turkish opposition Republican People’s Party (CHP) leader Kemal Kilicdaroglu told Sputnik on Tuesday. “Speaking about the threat of re-occurrence of the coup attempt, I believe that there is no such risk now. At the same time there are forces interested in creating and supporting an illusion of such a threat in the Turkish society in order to have an opportunity to use repressive methods further,” Kilicdaroglu said. He also said that the Turkish government may have known about the July attempted coup in advance. According to the Turkish justice minister, a total of 32,000 military officers, high-ranking civil servants, judges and teachers suspected of being Gulen's supporters have been arrested in Turkey after the failed coup attempt.